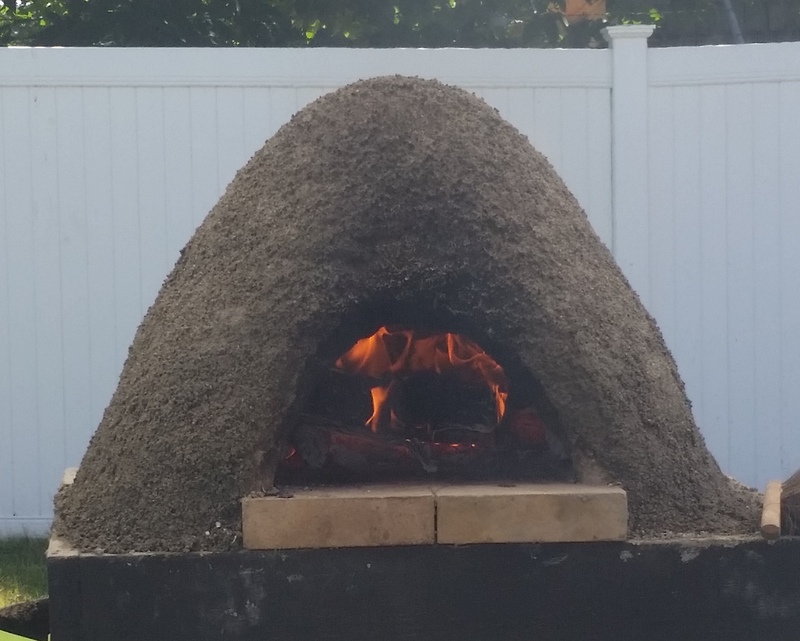 Every year a crowd descends on the Skowhegan Fairgrounds in Central Maine for three days of baking and eating bread, and discussing the art and science of all the elements that go into making the perfect loaf: the grain, the mill, the (preferably wood-ﬁred) oven, the baker’s technique. Professional and hobbyist grainiacs alike, hailing from 27 states, three Canadian provinces, and seven other countries, gathered this year at the Maine Grain Alliance’s 11th annual Kneading Conference to ﬁnd inspiration, to learn, and to connect with their fellow attendees around shared passions and good food. Maine has seen the rise of a robust and vibrant grain community over the past decade and this conference is a chance to celebrate its triumphs and problem-solve its challenges. 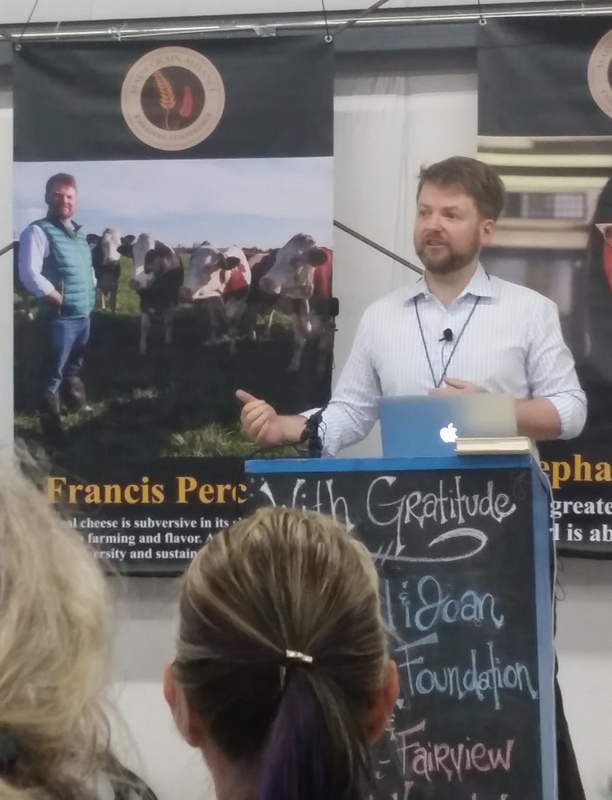 Many of the primary movers-and-shakers in Maine’s grain renaissance were among those seated in the main hall the ﬁrst morning of the Kneading Conference, ready to hear London-based food-and-wine writer Francis Percival’s take on Maine’s local grain movement. He observed that when it comes to reviving sustainable artisan food production – whether the end product be cheese, wine, beer, or bread – it’s critical that we cultivate industry clusters. In these clusters – what we in the grain world might call regional grain economies – all the participants contribute to, and beneﬁt from, a pool of shared knowledge about their craft. This, Percival argued, is what makes farmhouse cheese production or small-scale heritage grain production economically and culturally sustainable. “The story we tell of how people acquire this knowledge is a narrative of hardship. 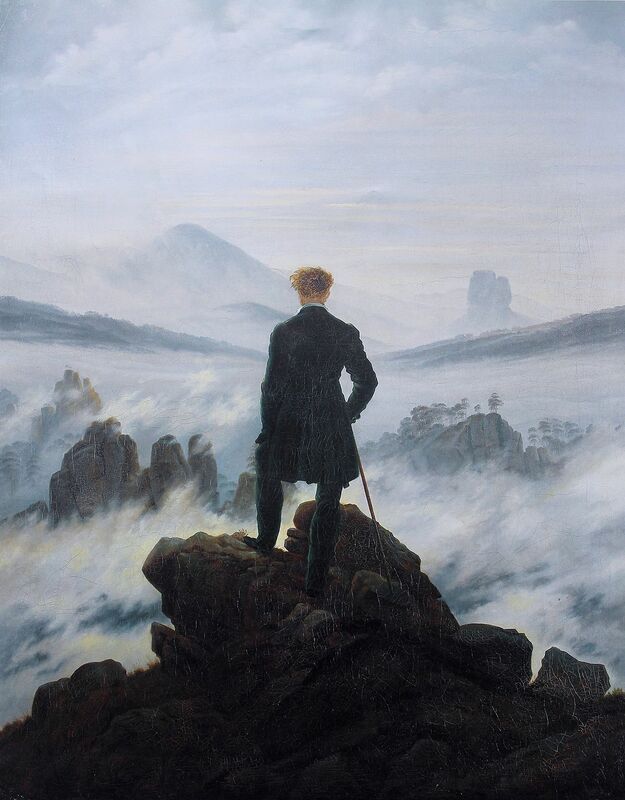 If you’re doing something new, you have had to struggle,” Percival lamented as he ﬂashed an image of Caspar David Friedrich’s Wanderer above the Sea of Fog on the projector screen. It’s really hard to sustain a business when you’re standing on a ledge by yourself, having to reinvent and rediscover all the necessary skills for success. 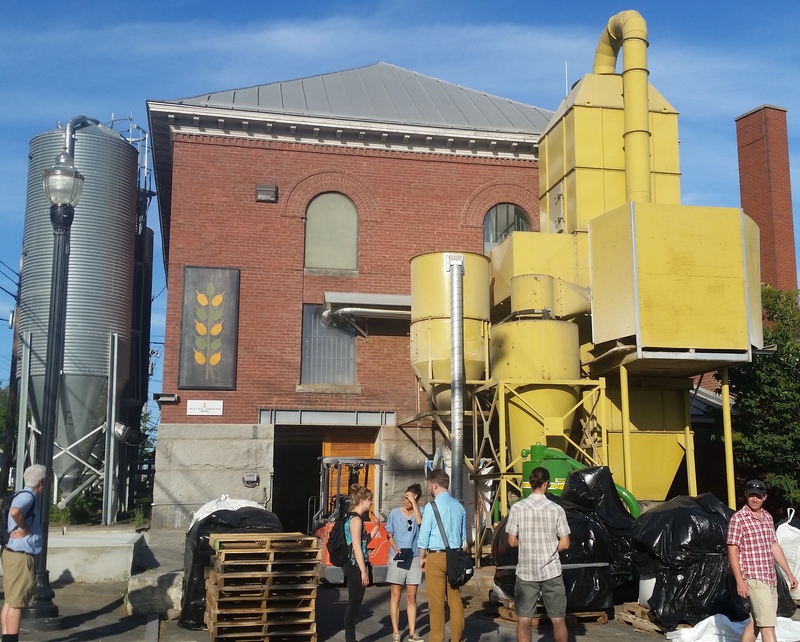 However, by assembling a critical mass of people with similar goals, like the Maine Grain Alliance has been able to do, participating in a small-scale food economy becomes accessible, even to those who might not be willing to stand out on the edge of a cliﬀ and start something new. And that, Percival argued, should be the long-term objective of local food movements. Hi Sharon -- We think you and the other Home Baking Association educators will love it! The best way to stay in the know about the 2018 conference is to join the Maine Grain Alliance's email list: http://kneadingconference.com/join-our-email/ Maybe we'll see you in Skowhegan next year!